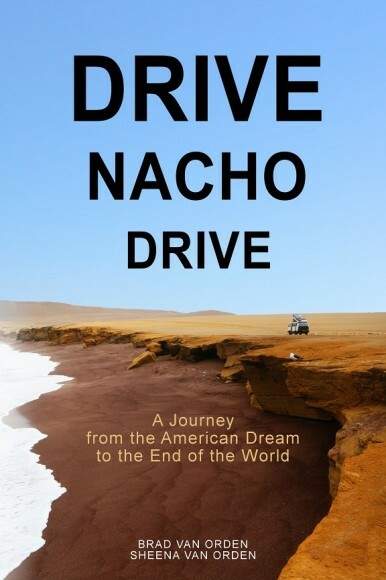 Drive Nacho Drive » New Book from Drive Nacho Drive! Just bought the kindle version from the US store while being in Europe. No issues. Saved a whopping €1, but hell, that’s a beer where I live. And yes, I know you want to live where I live. You guys are awesome. I love to hear about your travels and you write the way I think so it is always humerous even when the situation is not. 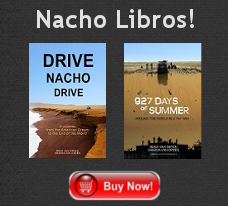 Keep it up, in the meantime I need to go purchase your book! 1. Photos? I have the e-ink black and white screen version of the Kindle. I am going to be missing out on a lot great high color images? 2. Content? What percentage of this book is new content compared to what’s in your blog? This isn’t so much a money question, but time. I have limited time to available to read, and have already read your blog…. I genuinely can’t afford to duplicate effort now, despite how entertaining I find your blog to be! Chicago Blackhawks league hockey jerseys,Chicago Blackhawks league hockey jerseys,top rate & fashion origional design for our youth customers with no tax.